Products on Apple's website include two scales —the Body Cardio and the Body+ —as well as the Thermo Thermometer, and the BPM+ Blood Pressure Monitor. In some cases the accessories may be available at physical stores or arriving soon. 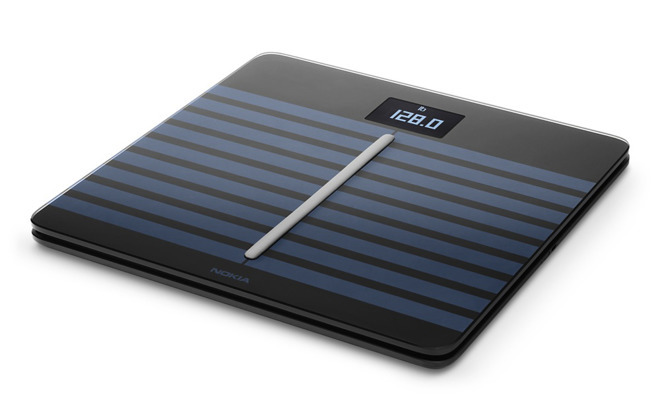 The products were previously available under the Withings name, but Nokia bought that company for $192 million in April 2016, and rebranded devices this February. In between, during the month of December, Apple pulled Withings gear from its stores as part of a worldwide patent battle with Nokia. The two companies finally settled in May, with Apple agreeing to a multi-year license, and promising to put Withings gear back on shelves. Access to Apple stores can potentially be critical for iPhone and iPad accessory makers, since it puts their products directly in front of their target audience.